Getting better at photography can seem overwhelming at times, but it doesn't have to be a headache. These nine tips are tried-and-true methods to improve the quality of your photographs. 1. Follow the "rule of thirds"
The rule of thirds is an age-old method of making visually pleasing photos. 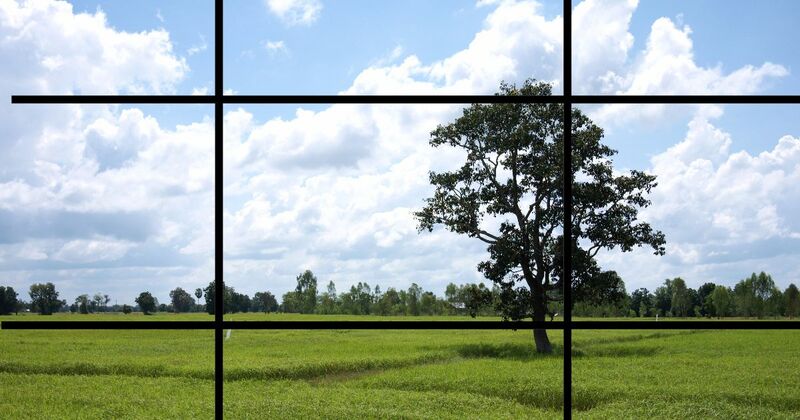 Imagine your frame comprises nine equal-sized squares (like in the photo above). If you place objects of interest on the lines, your photos will naturally be more appealing to the eye. Raise your shutter speed as high as possible in order to freeze action — this technique is perfect if you're trying to take sharp photos of people or objects moving quickly. 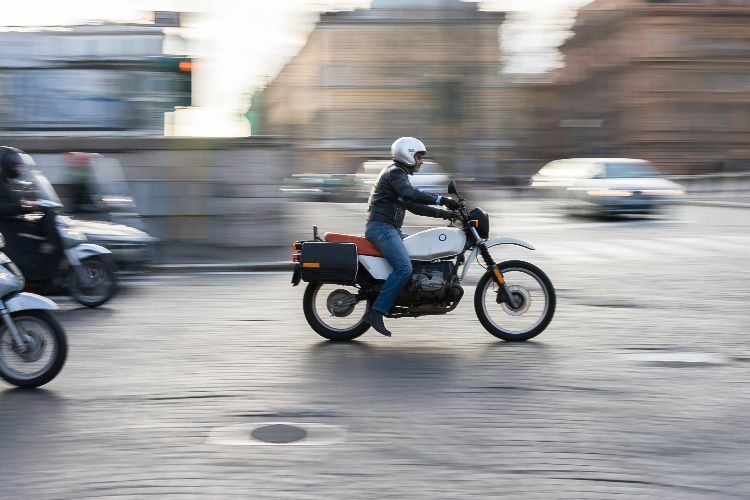 Shutter speeds of 1/250 of a second will freeze most action, but you might need to shoot even faster if you're taking photos of something that's moving very fast. If you want to give your photos a sense of motion, try lowering the shutter speed. Take a five-second exposure of a waterfall to make the water look like silk. After you've lowered your shutter speed, try panning along with an object to create a sense of directional motion. Shoot for a shutter speed between 1/4 second and a second. One of the best ways to improve your photography is to get lots of practice, so make sure you're comfortable carrying your camera as often as possible. If you choose a camera that's too cumbersome, you'll be less likely to take it out day-to-day. Typically for portraits, photographers separate the background from the subject as much as possible. Sometimes it's necessary to include the background in a photo. For these occasions, use a small aperture (like f/16) so the background is crisp and in focus. Distracting backgrounds can turn a great portrait into a noisy mess. Use a simple background like a plain-colored wall to make your subjects pop. Using flash indoors can create lots of unwanted harsh shadows in your photos, but there's an easy solution: Use an index card to bounce your light to the ceiling. Even better: If your flash can swivel, point it up. The light will spread on the ceiling and drastically improve the light in your photos.